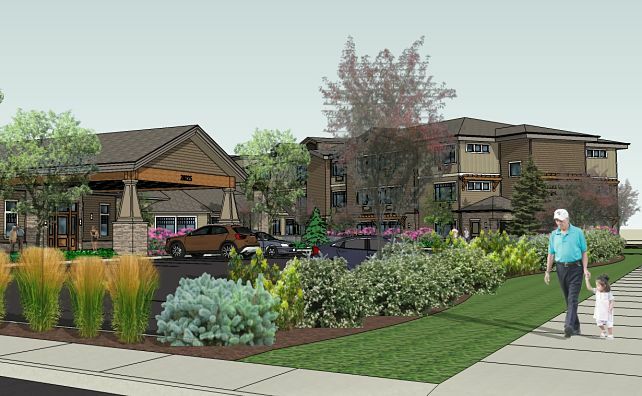 SAA designed this 100,000 SF community, featuring 104 assisted-living units and 22 memory-care units in Salem, Oregon. 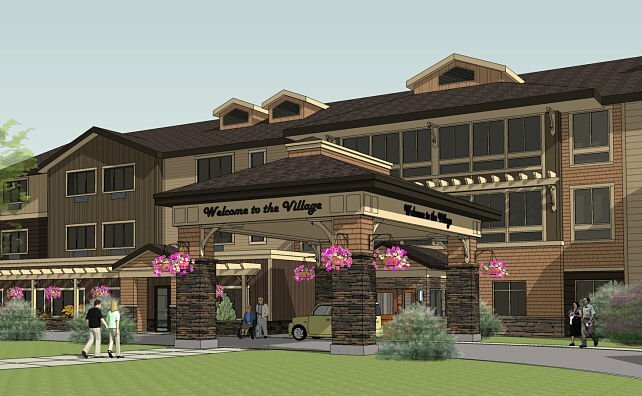 SAA designed this 71,000 SF community, featuring 76 assisted-living units and 24 memory-care units on the corner of Third and Powers in Bend, Oregon. 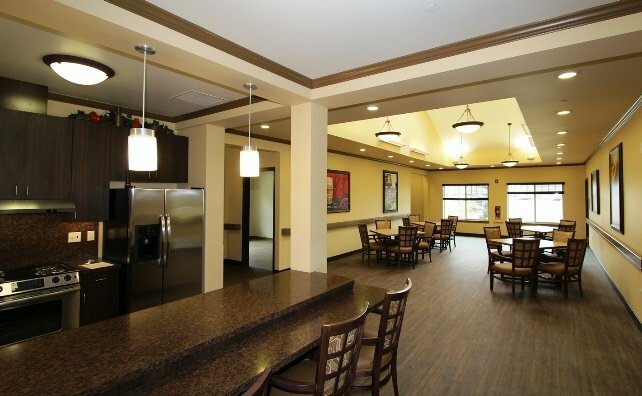 Steele Associates designed this 31,000 SF, 56 bed memory care facility complete with on-site commercial kitchen, laundry facilities and nursing stations. 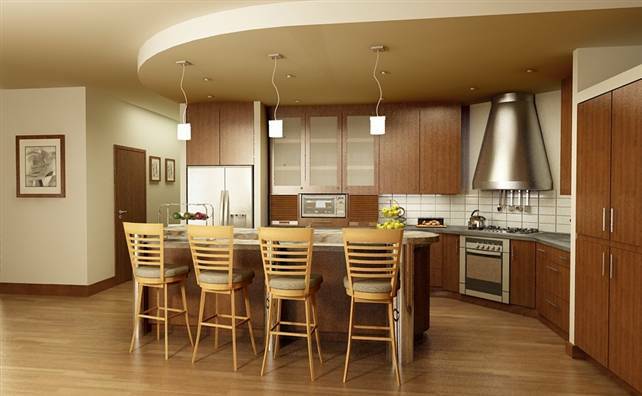 Resident amenities include a dining room, living room, outdoor courtyards, salon and residential style therapy kitchens. Residents have both semi-private and private rooms in one of four neighborhoods. This is a secured SR-2 facility designed with the flexibility to become a full I-2 group facility. 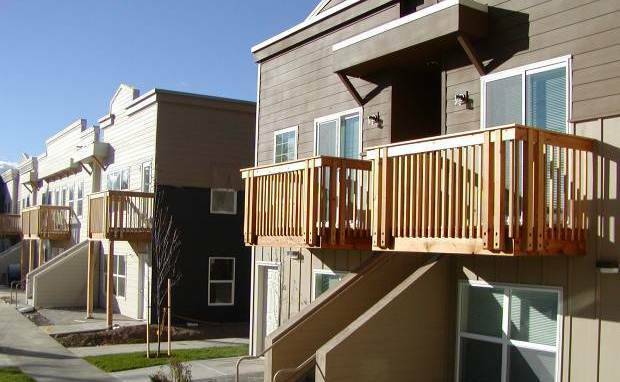 This 19 unit affordable 1880’s style housing project features pedestrian friendly streets, parking on the street and alley, a private commons area for tenants and a public Laundromat. SAA designed this 72-unit high quality town house community that is part of a mixed-use development. 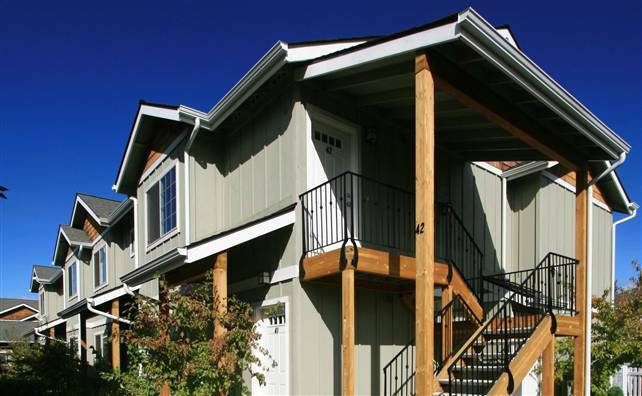 The project features craftsman style units, park pavilions, and community laundry/storage buildings. SAA designed this 40-unit village style condominium project, featuring the “woonerf” street concept where pedestrians and bicyclists have the right of way and the street is narrower and more pedestrian in scale. When the economic downturn occurred the project was shelved, and the property was sold to Bend Parks and Recreation to be developed as a park. 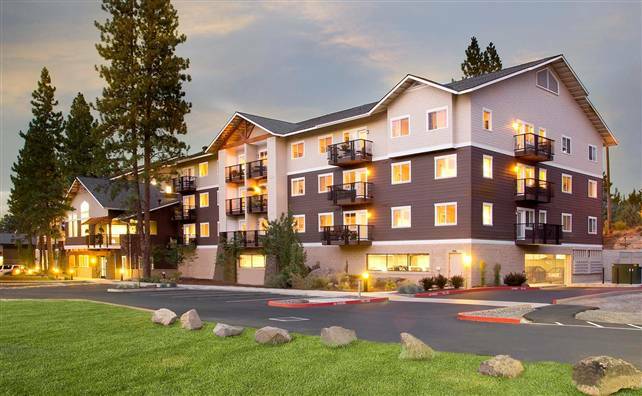 SAA designed this 94-unit craftsman style apartment project in northeast Bend. 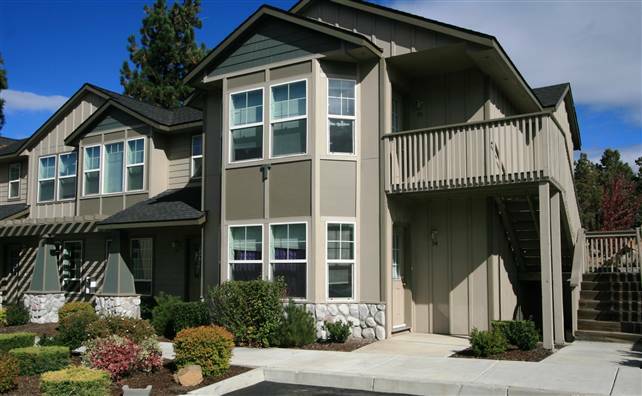 SAA designed this 16-unit apartment complex located at the base of College Way. 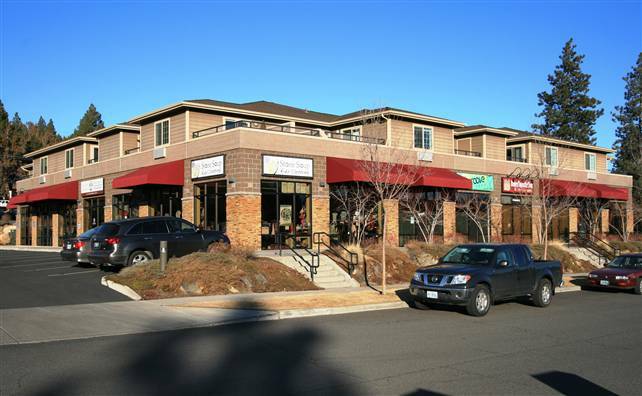 This 18,000 SF building features retail below and loft apartments above.